Russia and Israeli leaders have bolstered the tensions following a Russian plane crash by Syrian royal armies amid Israeli air strikes in Syria. Israeli Prime Minister Benjamin Netanyahu, who has called on Russian President Vladimir Putin, has expressed regret over the killing of 15 Russians on the plane. However, he once again blamed Syria for the incident. Putin had earlier stated that the incident was "an accident in a complex environment". 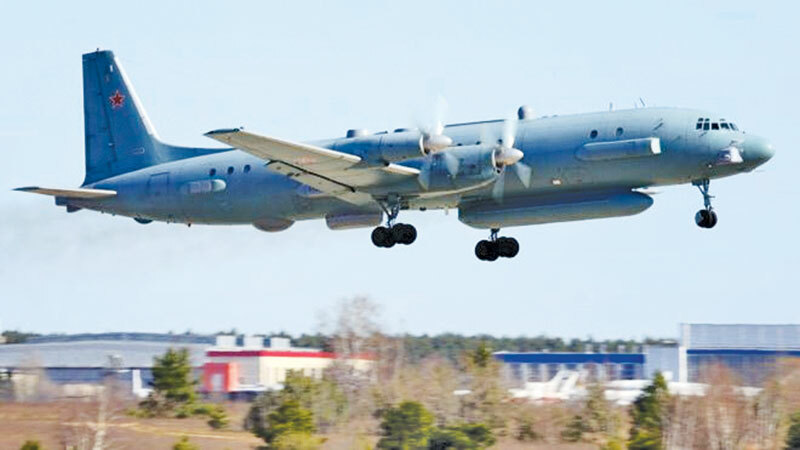 Russia's IL-20 plane was shot dead by the sea on Monday afternoon. Russia is in favor of the government of President Bashar al-Assad in the Syrian civil war. There was a dialogue between Putin and Netanyahu last Tuesday, and the Russian president made a compromise statement. Netanyahu said in a telephone conversation that he will provide all necessary information about the incident.